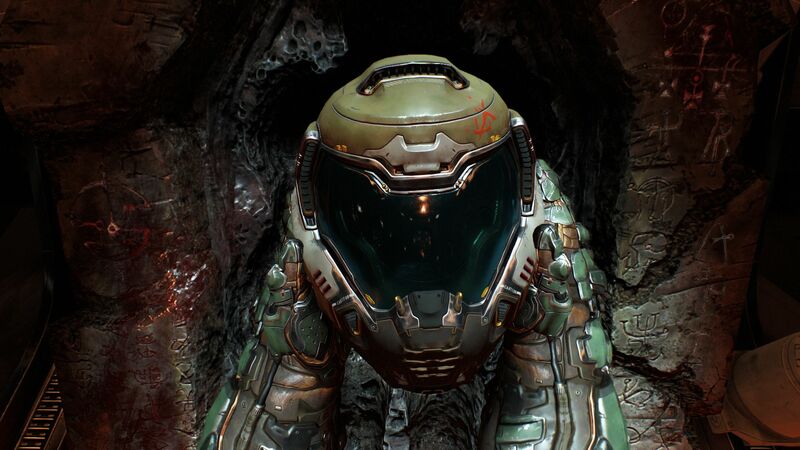 We put Doom on the Switch through its paces and come away mostly impressed. Compromises are expected but the results come surprisingly close to matching the original experience. That's not to say everything is perfect - we uncover a few unexpected issues with this conversion.